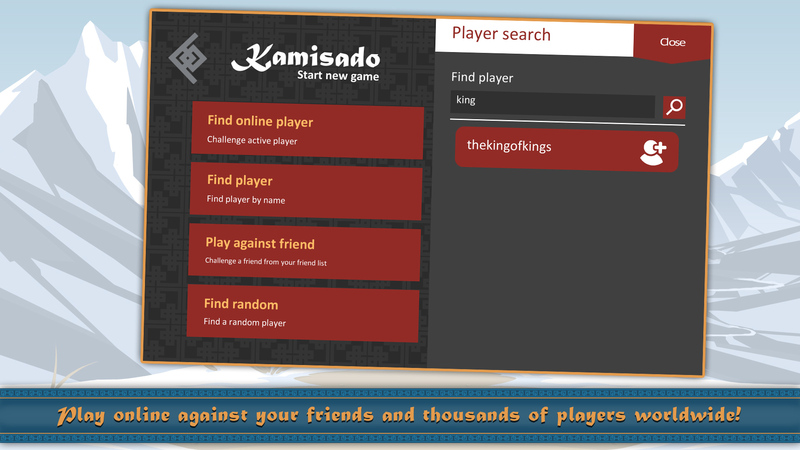 The entry menu offers a Kamisado Tutorial and a choice of whether to play Offline or Online (or to resume a game that had previously been in progress). 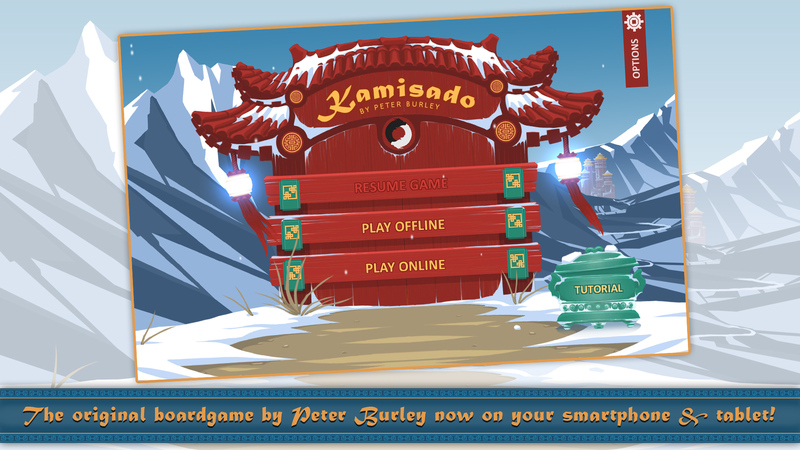 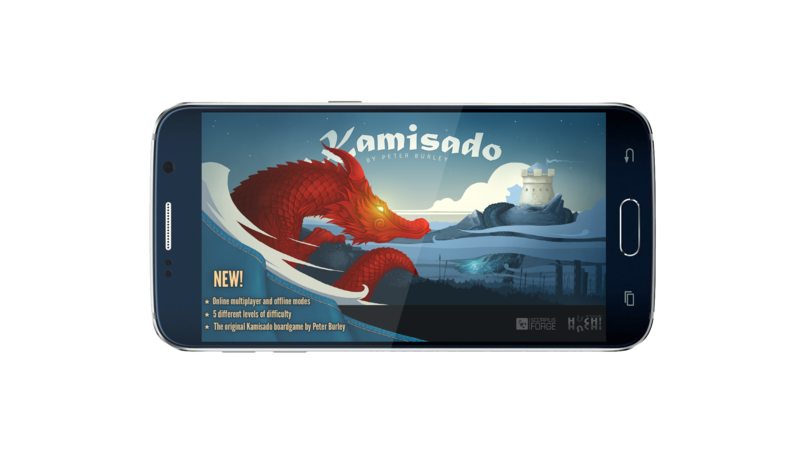 Kamisado can be played offline, choosing between a human opponent or the app’s multi-level computer. 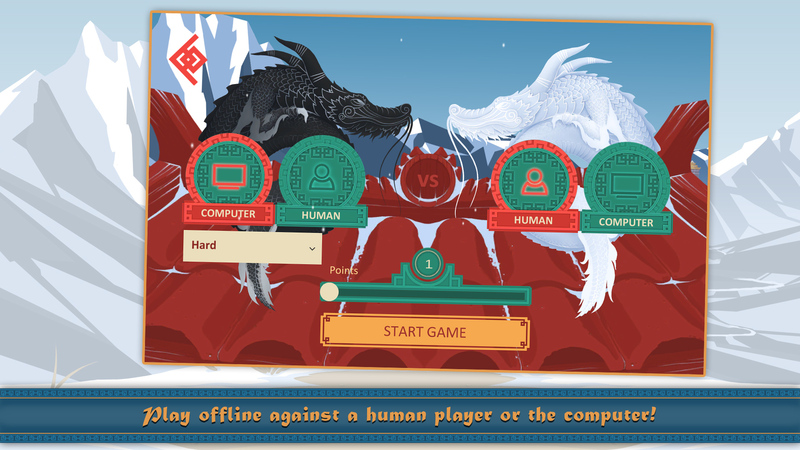 The online mode allows you to play against opponents anywhere in the world, whether they be your friends or randomly-found players! 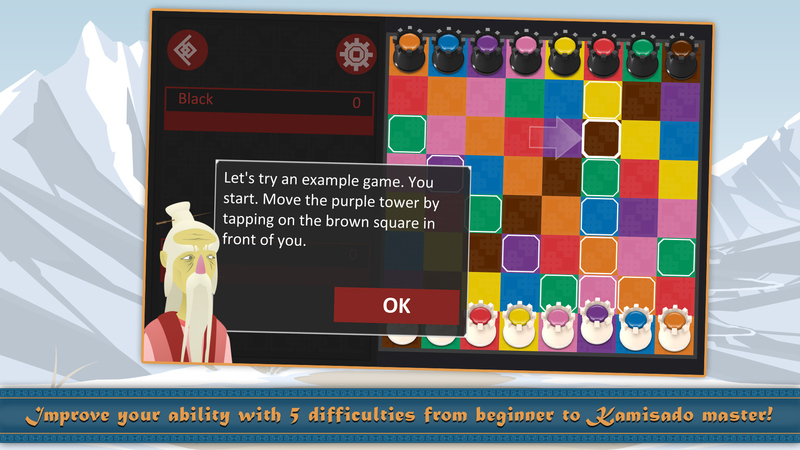 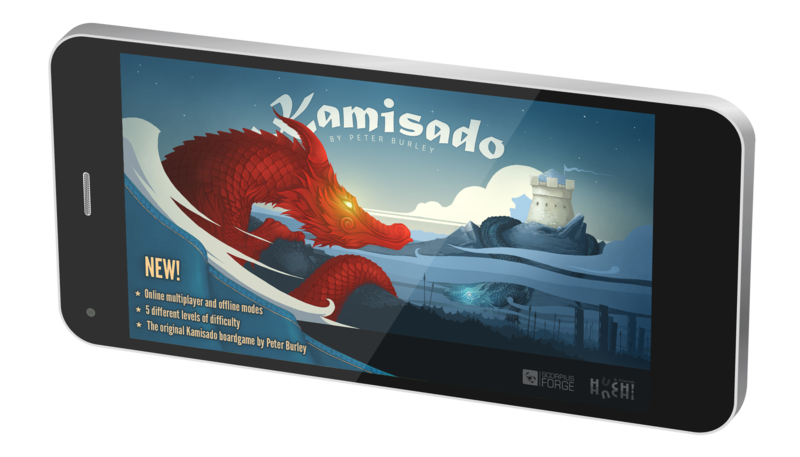 The Kamisado Tutorial teaches you all you need to know about the Rules of Kamisado! 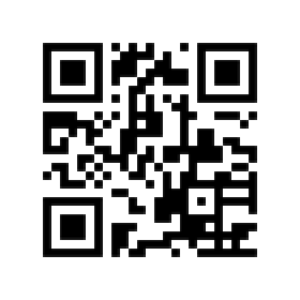 Use the QR code to download Kamisado onto your phone or tablet today!